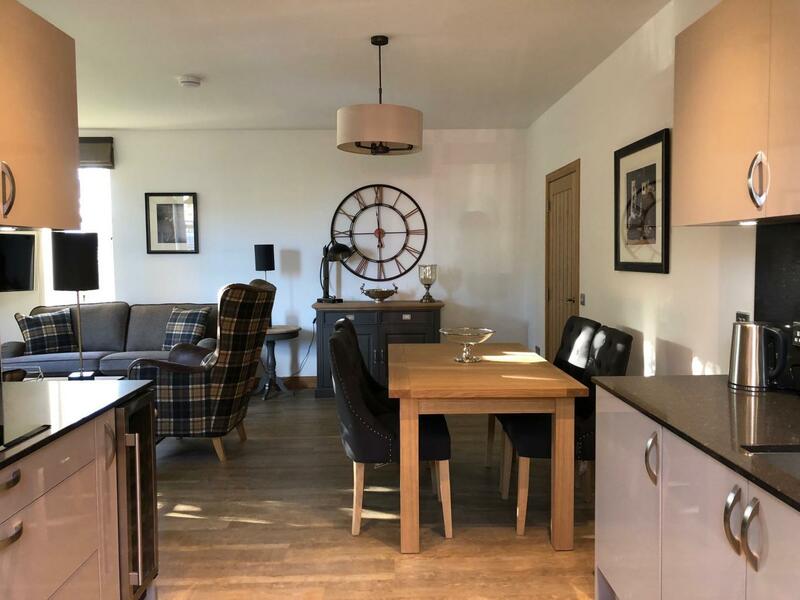 Ground Floor Apartment, on the North Highland Coastline and next door to the first tee of the Royal Dornoch Golf Course, these open-plan, self-catering holiday apartments provide a relaxing, private place to stay. 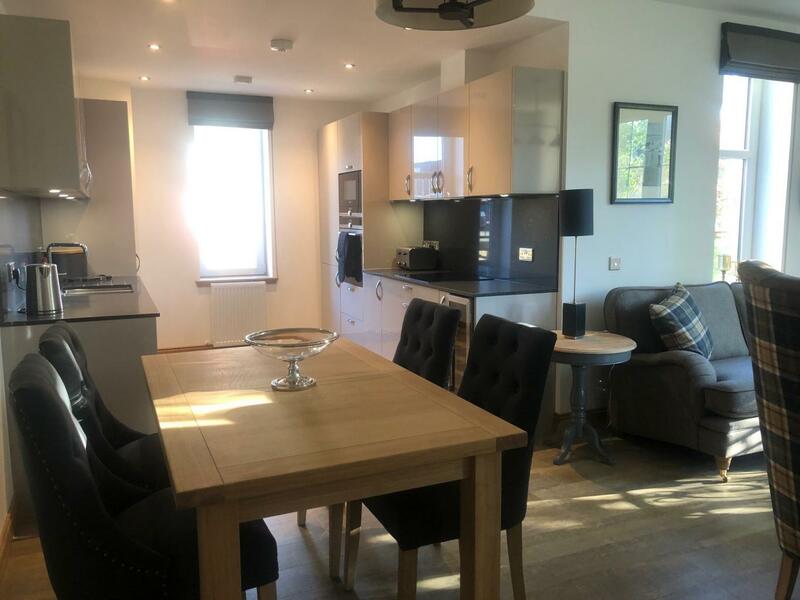 Featuring two large bedrooms (one en-suite), a modern kitchen and a lounge fully equipped with all the luxuries you would expect from these superior apartments. 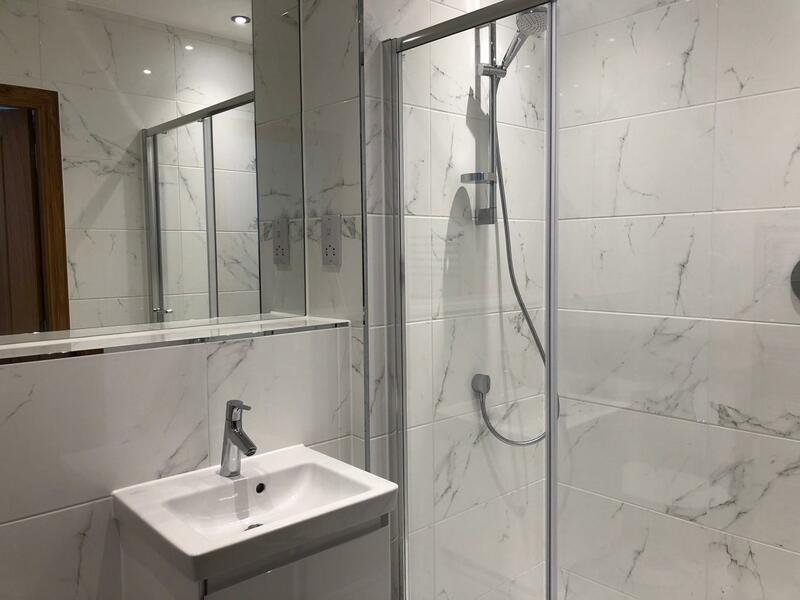 Each Apartment has been designed to ensure the highest standards offering comfort in luxurious surroundings. 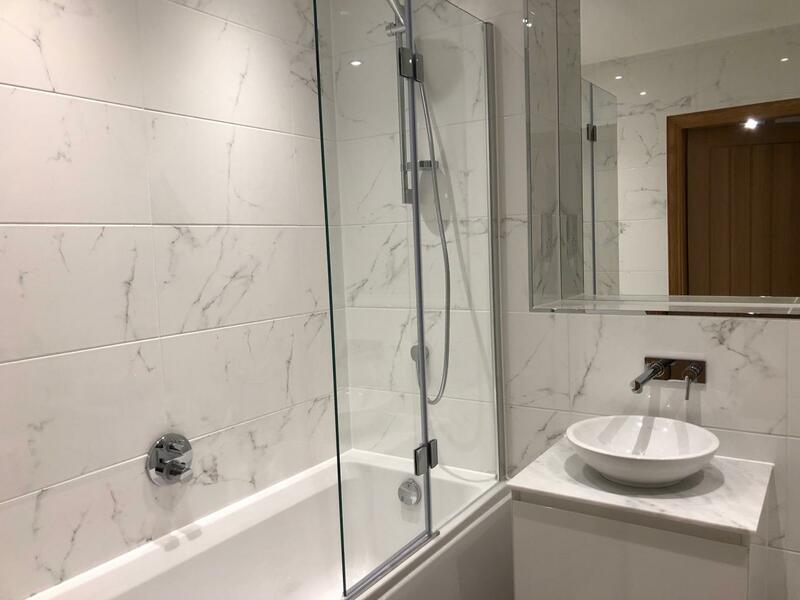 beautifully decorated with oak finishing’s and marble bathrooms. 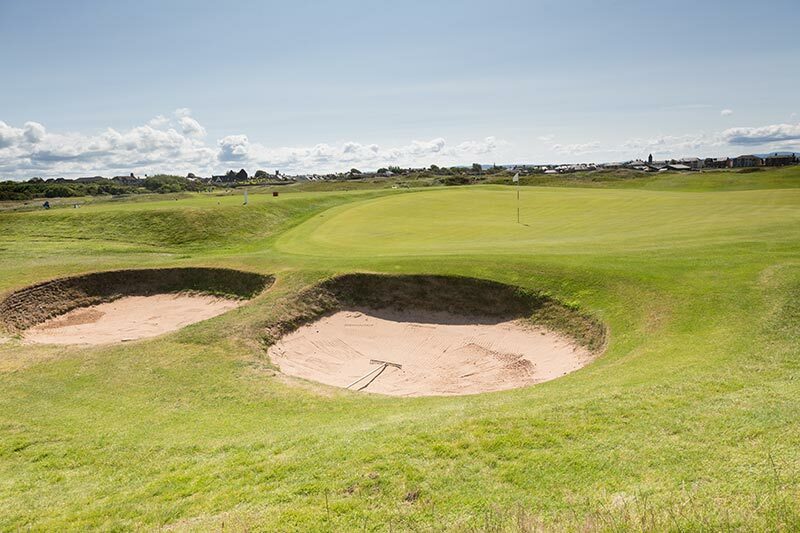 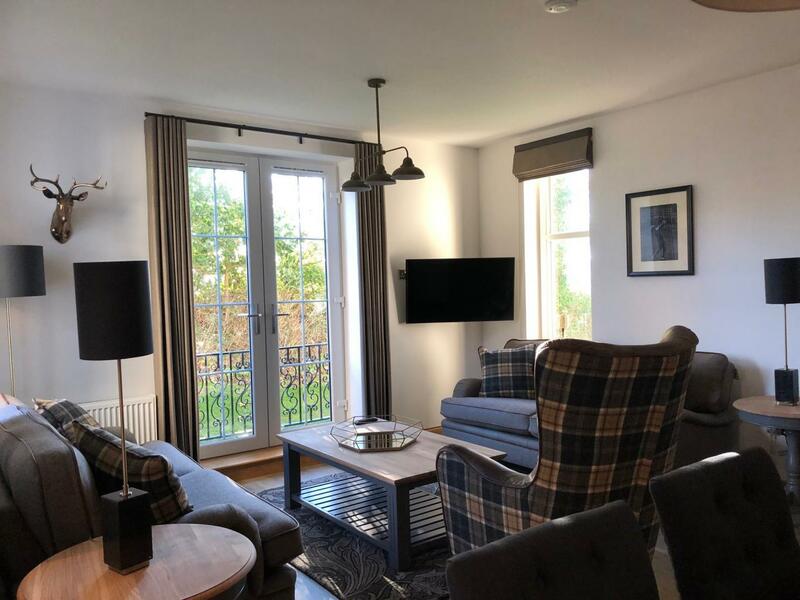 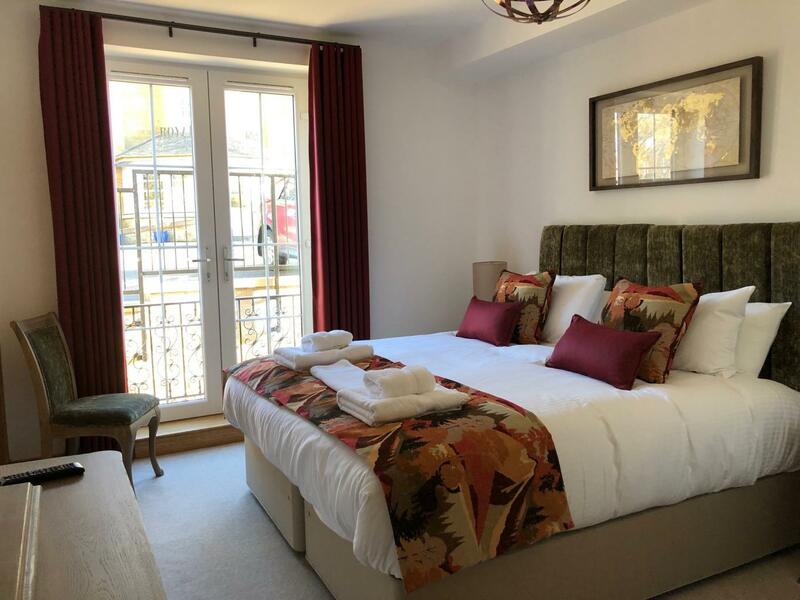 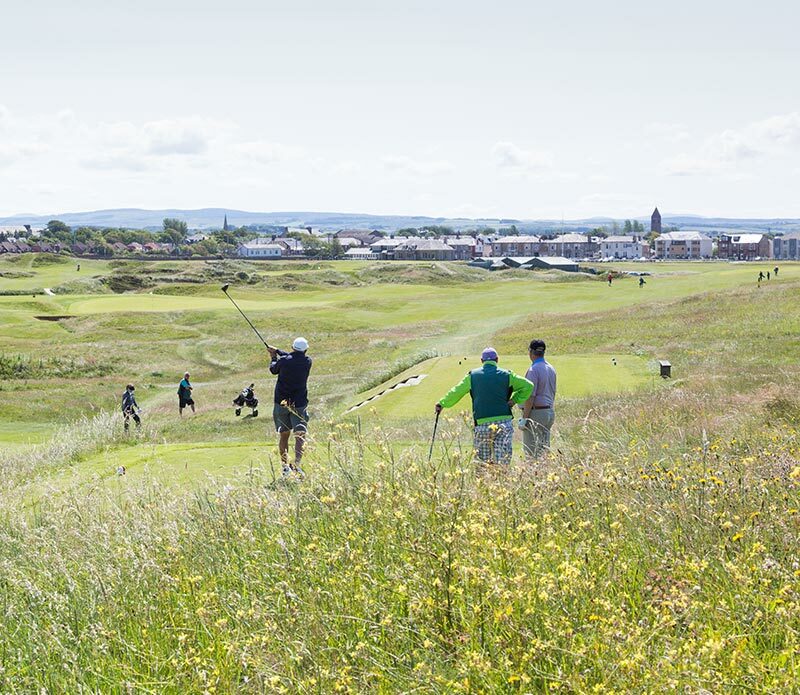 The location is ideal for golfers; the world renowned Royal Dornoch Golf Course which is ranked number two in the world is situated metres from your door and just a stone's throw away is the Royal Golf Hotel, which manages the Royal Golf Apartments. 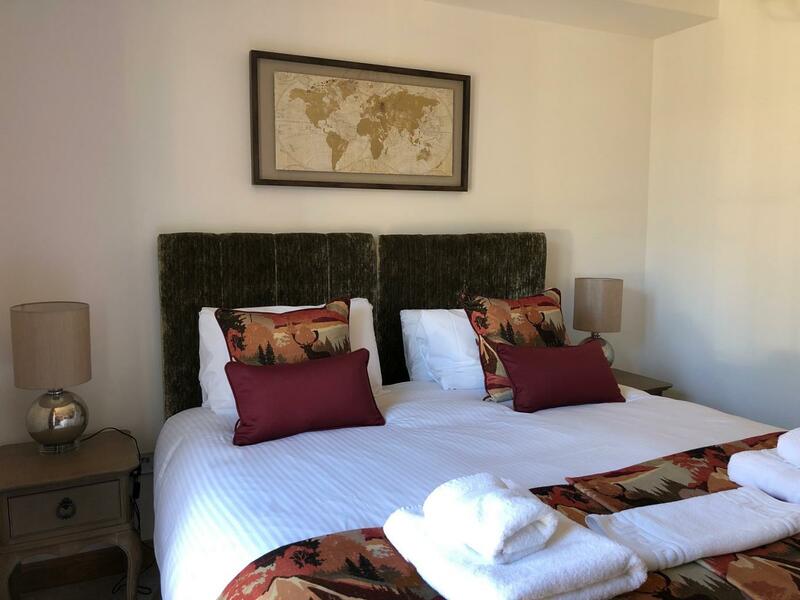 Guests can enjoy the full services of the Hotel, including room service whilst having the privacy of their own accommodation.